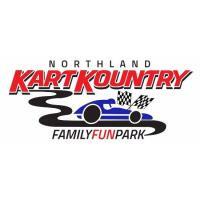 Northland Kart Kountry is hiring for a Park Attendant! Are you looking for a face-paced position where you get to have fun serving others having fun? We want to create unforgettable moments for our guests. 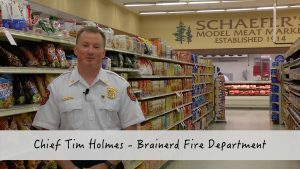 To do this, we need friendly and caring crew members that embrace continual improvement in creating fun, serving others, working as a team and growing as leaders. Assist guests on rides, administer safety procedures, be courteous and friendly to all guests and fellow employees, be a self-starter and team player. Must be able to clean, lift, run, push, pull, bend and stand for long periods of time.